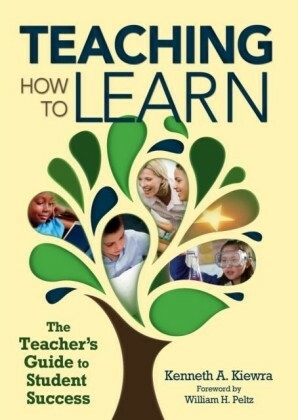 How do students truly learn? 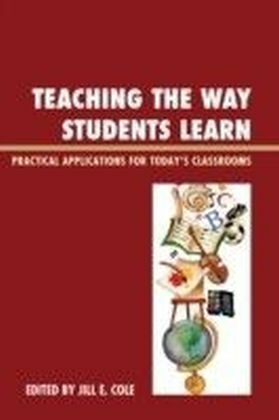 What is the best way to teach? Where do you go for help? Every day, you face the challenge of engaging students in learning, often to disappointing results. 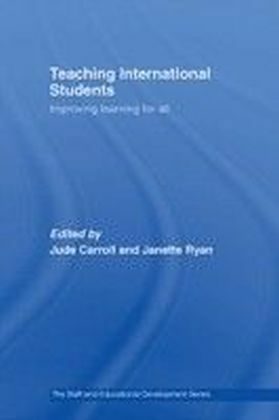 This book provides a myriad of voices at your side supporting you with sound educational philosophy and practical ideas for teaching your students. 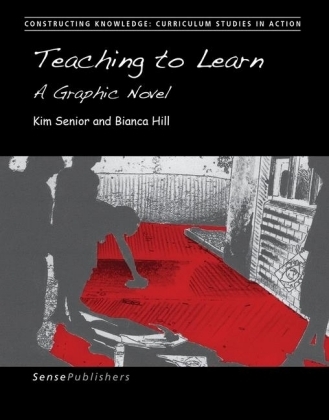 Teaching the Way Students Learn: Practical Applications for Today's Classrooms helps you explore the social constructivist paradigm through instructional strategies and true life ',teaching memoirs.' Constructivism is more than an ',ism,' it explains how students learn, and this book provides both philosophy and practicality to bring constructivist teaching to life in the classroom. 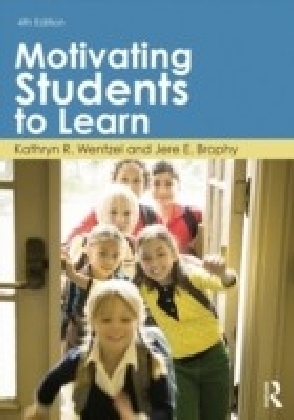 Teaching and learning using a social constructivist lens can transform the classroom, helping you become change agents for your students and leaders for your schools.